What has damaged these flowers…? 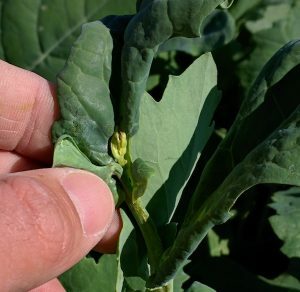 Under various conditions the past decade, some canola fields have exhibited stunting and strange deformities in bud clusters — as demonstrated in the photo gallery in this article. The cause remains a mystery. 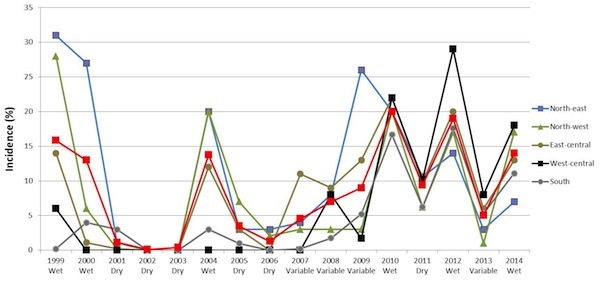 Crop staging comes into play for herbicide, insecticide and fungicide timing. 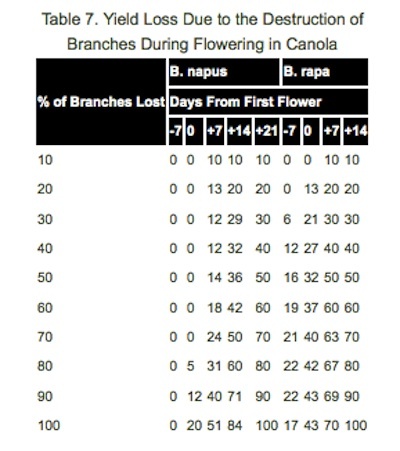 So crops with plants at various stages — some at flowering, some barely at the bud stage, for example — present a challenge when deciding when to spray. 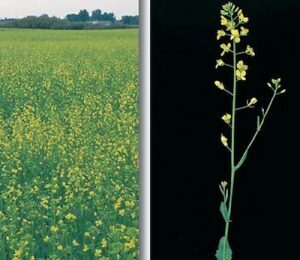 Sclerotinia risk: How low is it? 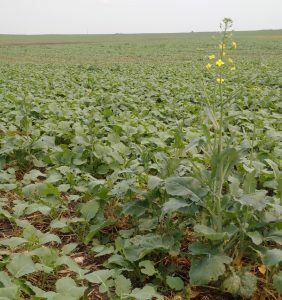 A new video tutorial for the Canola Research Hub is up and running. The video gives a quick introduction to the site and how to use it. Research is continually being added to the hub. Take some time and check out its features.